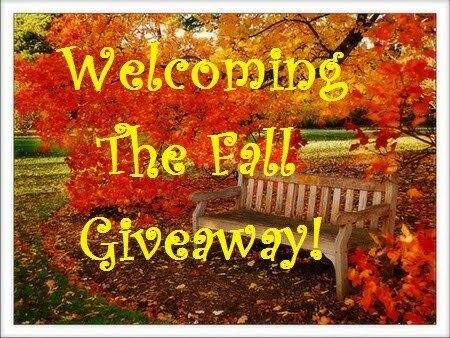 Crazy Book Reader: End of Summer, Fall Giveaway!! 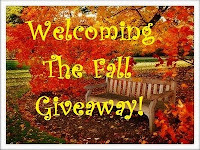 So I will be joining Good Choice Reading http://goodchoicereading.blogspot.com/ and several other blogs to a Fall Giveaway!! 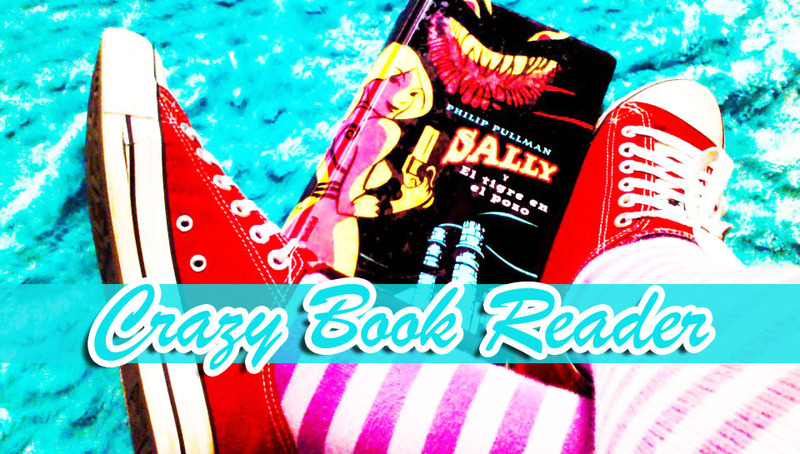 , this was an awesome idea of Good Choice Reading .This event will take place on Wednesday the 22nd - Wednesday the 29th. If you would like to participate send an e-mail GoodChoiceReadin@aol.com for more details! So anyone else as excited about Fall as we all are?